Religious Worker Green Card Sunset Frequently Asked Questions - Volpe Law Firm, P.C. Below are some of the most common questions we have been receiving regarding the expiration of the non-minister religious worker visa program. The law has been extended and is now set to expire December 9, 2016. If you have a question not listed here, please feel free to contact us. 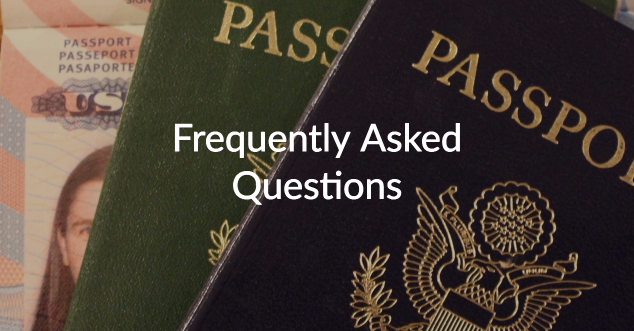 Q: Does this affect those who already have U.S. permanent residence or Citizenship? No. Individuals who already have permanent residence (green cards) or U.S. Citizenship are not affected by the expiration of this law. Q: Will those with R-1 status be forced to leave when this law expires? This law does not apply to the religious worker non-immigrant R-1 status. That being the case, as long as a religious worker’s R-1 status is still valid, the worker can remain in the United States in R-1 status but will be limited to a maximum of 5 years of R-1 status. Q: Will we be able to get new R-1 visas for future religious workers? Yes. R-1 visas are “non-immigrant” visas and not subject to the expiring provisions of the religious worker visa program. This law applies to those seeking permanent residence as special immigrant religious workers. Q: What other options do our foreign religious workers have? Religious workers in R-1 status will have a few options when their R-1 status expires. If they have not spent a full five years in R-1 status, they may be eligible for an extension of their R-1 status. If they are not eligible for an extension, they can either seek a different (not R-1) immigration status in order to remain in the United States, or they can leave the country. After spending a full year outside the United States, the religious workers become eligible to return to the United States for another 5-year period in R-1 status. Q: What if I have a pending petition for Special Immigrant Religious Worker Visa or Application to Adjust Status? USCIS has not issued a formal statement this year regarding what will be done with pending petitions if the law is allowed to expire. In prior years, when the expiration was approaching, USCIS frequently held pending petitions in abeyance in case of extension of the program.